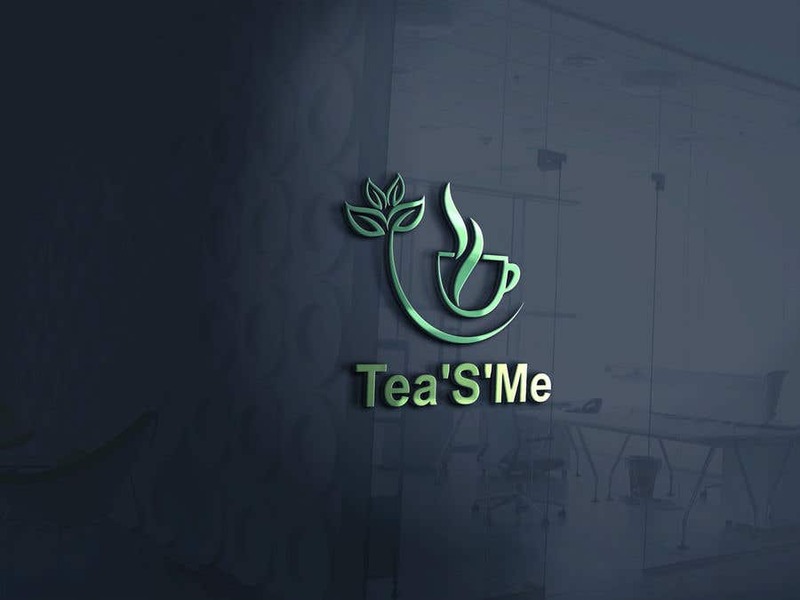 I hope that you like my logo for your business. It is very simple and suitable design for this.If any change please come to chat for quick changes.Regards! !